Online ordering menu for Yum's Express. 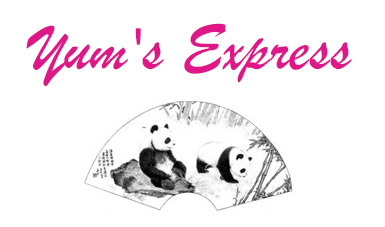 Come to Yum's Express for quick and tasty Chinese cuisine. We serve everything from Hot & Sour Soup and General Tso's Chicken to Moo Goo Gai Pan and Vegetable Chow Fun. Find us at the corner of I-495 and Baltimore Avenue. Order online for carryout or delivery!